J & M Printing fully prints and manages all mailing jobs in-house and doesn’t outsource to a third party. This means that our service is quicker, more accurate, and more secure. Our mail operation experts can handle all of your requests in a timely and cost effective manner. 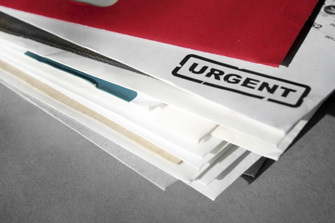 We know that the biggest cost in mail campaigns is often the postage cost. To help clients receive the lowest postage possible, and to increase the accuracy and deliverability of each piece, J & M Printing offers comprehensive list procurement, list management, presort, and mailing services.